In a study published recently in Nature Communications a group of researchers from The John Hopkins University (MA, USA)have uncovered a signaling process that enhances the migration of tumor cells. The team also report that by inhibiting this process they were able to decrease the metastatic capacity of tumor cells. Metastasis is estimated to contribute to 90% of cancer related deaths, however, currently there are no commercial therapeutics that are able to specifically target metastasis. Researchers know that following a period of uncontrolled proliferation, sub-sets of tumor cells are able to acquire traits and mutations that can enhance migration and are hypothesized to be initiators of metastasis. In this study, the researchers observed an adaptive mechanism that harnesses synergistic paracrine signalling via IL-6/8 to directly promote cell migration. “IL-6 and IL-8 seem to deliver a message to cancer cells, telling them to move away from the densely populated primary tumor,” lead author Hasini Jayatilaka (The John Hopkins University) commented. Furthermore, the team report that by simultaneously inhibiting IL-6/8 receptors by utilizing Tocilizumab and Reparixin they were able to reduce metastasis in a mouse xenograft model. “In our 8-week experiment, when we used these two drugs together, the growth of the primary tumor itself was not stopped, but the spread of the cancer cells was significantly decreased,” Jayatilaka concluded. 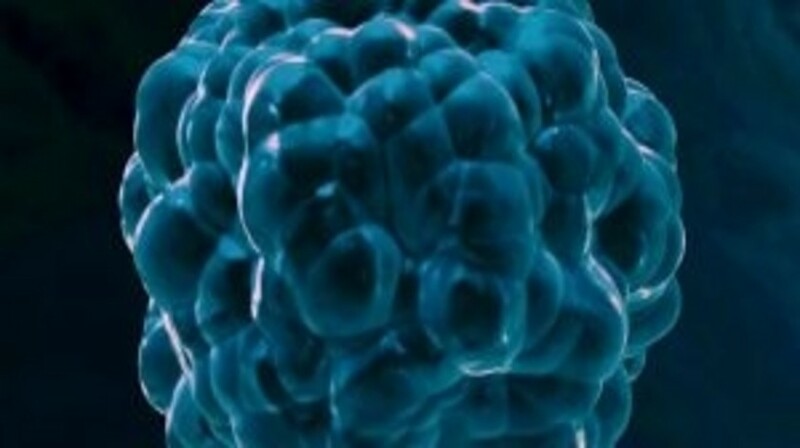 “We discovered a new signaling pathway that, when blocked, could potentially curb cancer’s ability to metastasize.